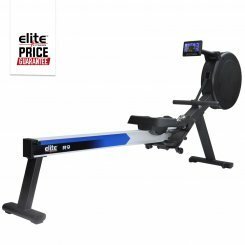 Rowing is probably the best overall body exercise we can do and there is no better way to do it than in the comfort of your own home! 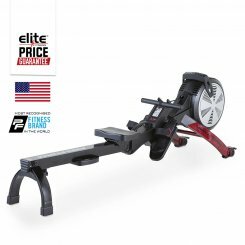 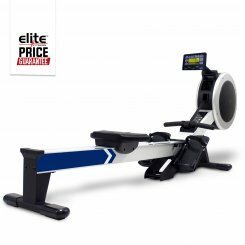 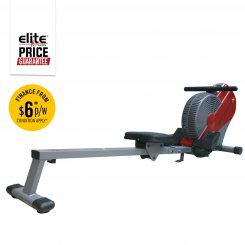 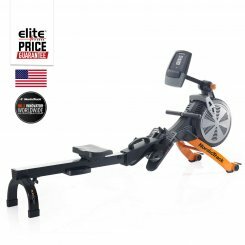 At Elite fitness we offer a huge selection of home rowers that can cater to all fitness levels, all shapes and sizes and all budgets. 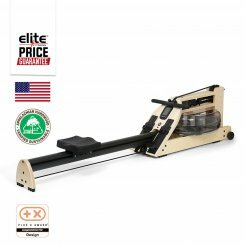 Whether you prefer the pure rowing experience of WaterRower, the programmable variety of the Elite MotionCraft or the USA designed ProForm and NordicTrack, we have all options available to try. 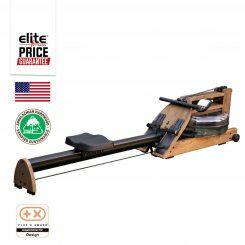 Our staff are trained to guide you through our extensive range of home rowers, covering all price points from some of the World’s Best-selling international brands or own Elite brand of rowers, which we have been supplying to New Zealanders for nearly 30 years. 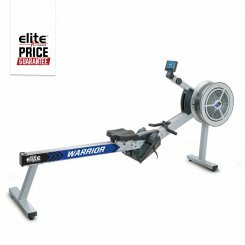 Our extensive rowing range offers every variety of rowing resistance options from water, fan to hydraulic. 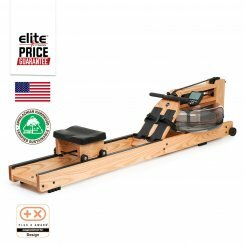 Our comprehensive range caters for full commercially rated products like WaterRower, through to compact and silent magnetic systems for the first time home user. 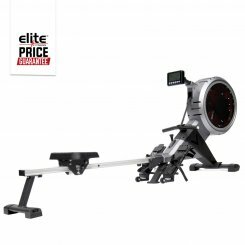 Our highly competitive pricing is backed by our Elite Fitness price guarantee, ensuring you will not find a better priced product with better technology, better functionality or better warranty in the market today. 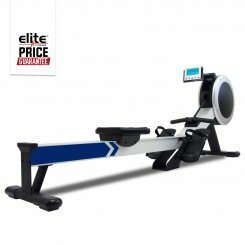 We offer very flexible payment options, so once we have assisted you in choosing the right rower for your needs, we will ensure that it won’t break the bank. 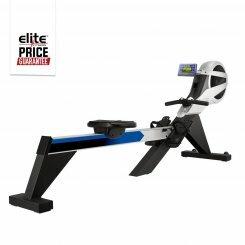 That’s the Elite Fitness difference.